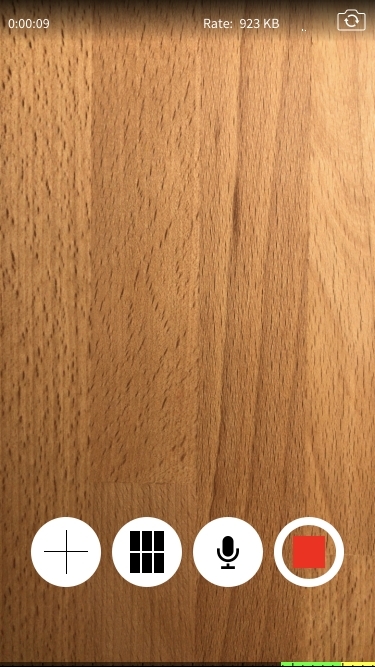 Wirecast GO - is an iOS application which allows you to stream from your mobile phone. So let's see how to connect the application. Keep in mind that you need to purchase it! 2. Click on the Red sign and to open the destination menu. 3. 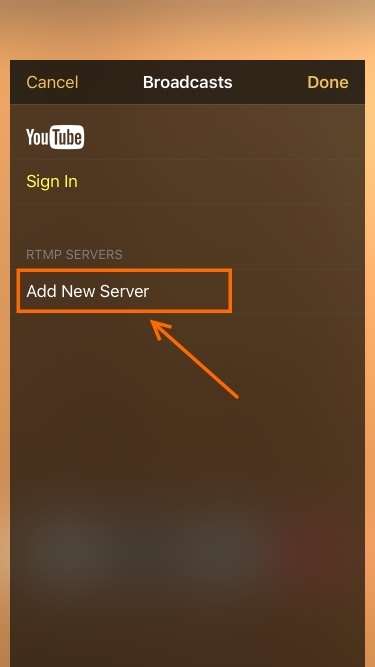 Chose "Add new server"
4. 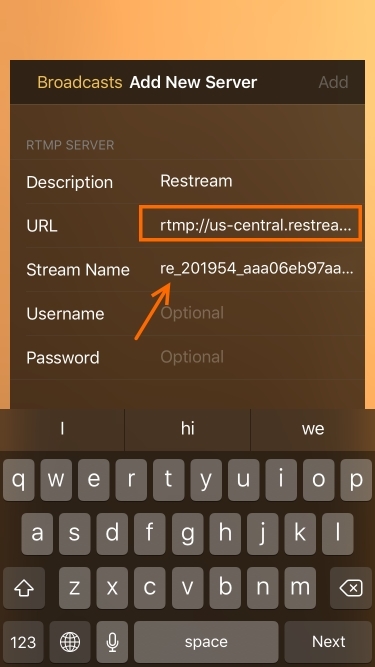 Enter your Restream RTMP url from Restream to the "URL" field and your Restream Key into the "Stream name" field of Wirecast Go. Note: In the "Description" field you can type anything and fields "Username" and "Password" are not used in our case. 4. Just save your server and get ready to go live. You can add more server destinations or edit them anytime. 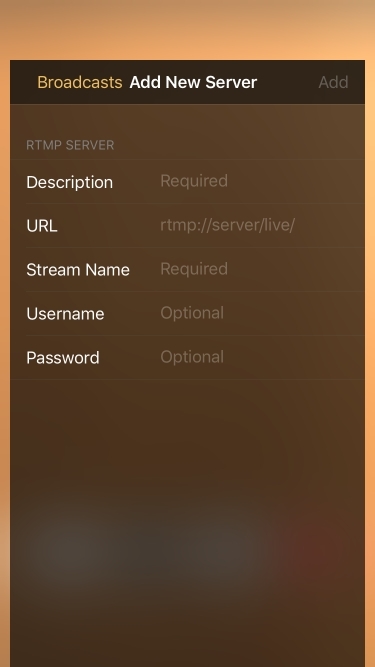 Click on the server itself to start a broadcast! 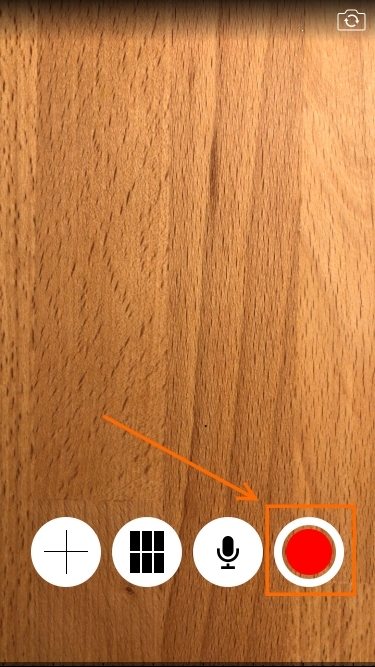 Tip: You can see stream status and some data in the app. 5. 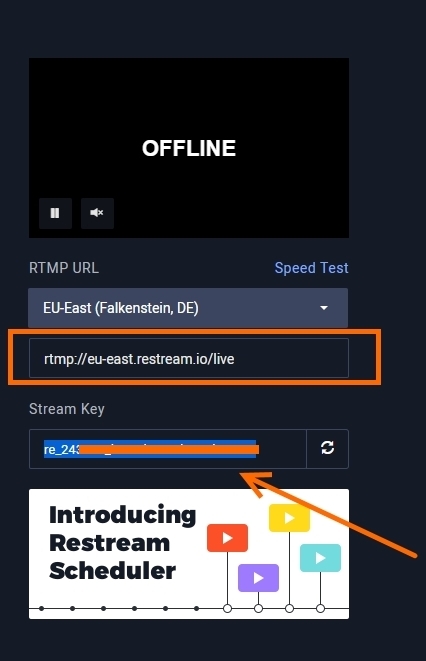 As soon as your stream startet Restream will do the rest! 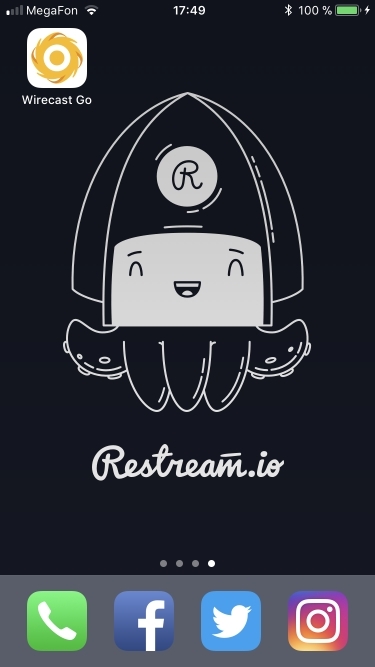 Tip: Do not forget to add and enable all the platforms you want to stream to on Restream dashboard.